Fstoppers first teamed up with landscape photographer Elia Locardi back in 2014. While attending the world's largest photograph convention, Photokina in Cologne, Germany, we first met Elia and his wife, Naomi. After a few rounds of Bavarian beers, an interesting idea was born. What if we created a comprehensive photography tutorial that not only taught Elia's best post processing techniques, but we also filmed him capturing the photos on location at some of the most epic landscapes in the world? Sure, it would be complicated, expensive, and extremely time-consuming, but it could also become one of the most exhaustive tutorials in the landscape genre. What we didn't realize back then is the framework for this adventure would actually wind up becoming two tutorials, one on landscape photography and another on cityscape photography. 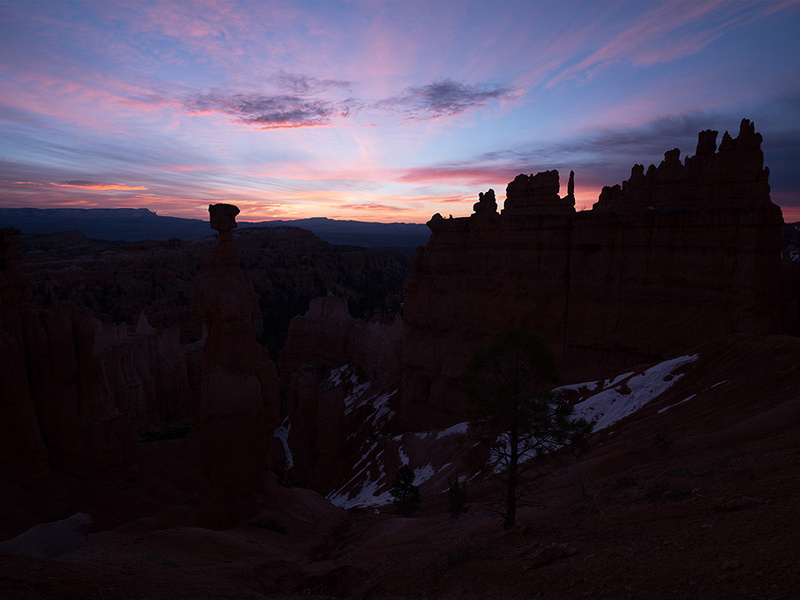 The first one, "Photographing The World 1: Landscape Photography and Post-Processing," would focus on intro and intermediate level landscape techniques while the second tutorial, "Photographing the World 2: Cityscape, Astrophotography, and Advanced Post-Processing," would focus on intro and intermediate level cityscape techniques, including Elia's "time blending" approach of mixing images from the same location but during different lighting conditions. The success of both Photographing the World 1 and 2 led to a new adventure in early 2017. 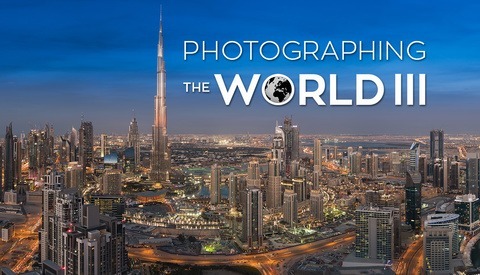 Simply called "Photographing the World 3: Advanced Cityscapes," Elia set out to teach even more difficult locations throughout Dubai, New York City, and Italy. With a few more years of refining his photography and even more powerful mirrorless and medium format cameras, Elia explored some of the most advanced techniques he uses when shooting both modern and ancient architecture around the world. After producing a more advanced tutorial on cityscape photography, Elia wanted to go back and explore more challenging landscape environments and teach the latest shooting and post-production techniques he is known for. 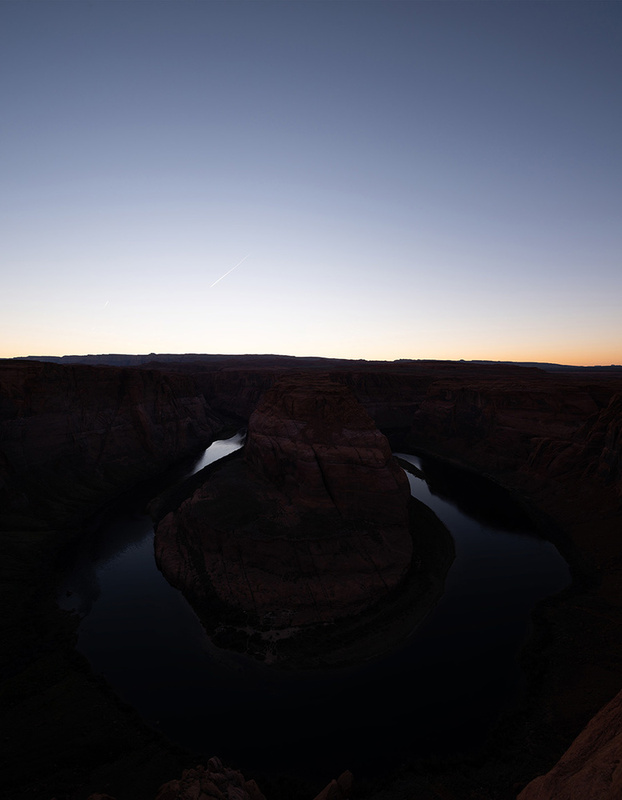 Instead of traveling to a foreign land, the first part of "Photographing the World 4" starts off in our own backyard as we travel to Arizona and Utah in the western part of the United States. Believe it or not, Elia Locardi has never visited the desert environment of his own native country. With each of these epic locations, you are able to see how Elia not only scouts and prepares for each photo, but you also get to see him work through unique challenges he has never faced. 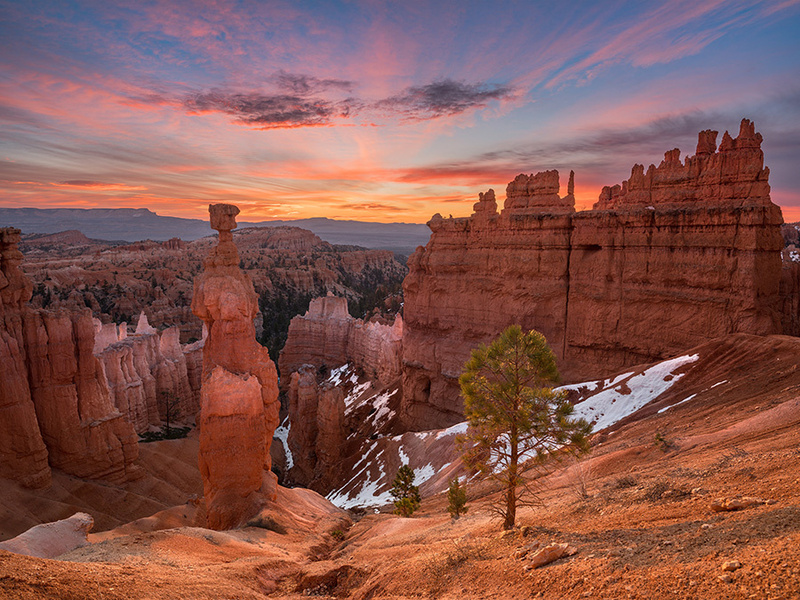 Some of the locations featured on this first leg of the trip include Bryce Canyon, Horseshoe Bend, Angel's Landing, the famous Mesa Arch, and Monument Valley. Here are a few before and after images from the first half of PTW 4. 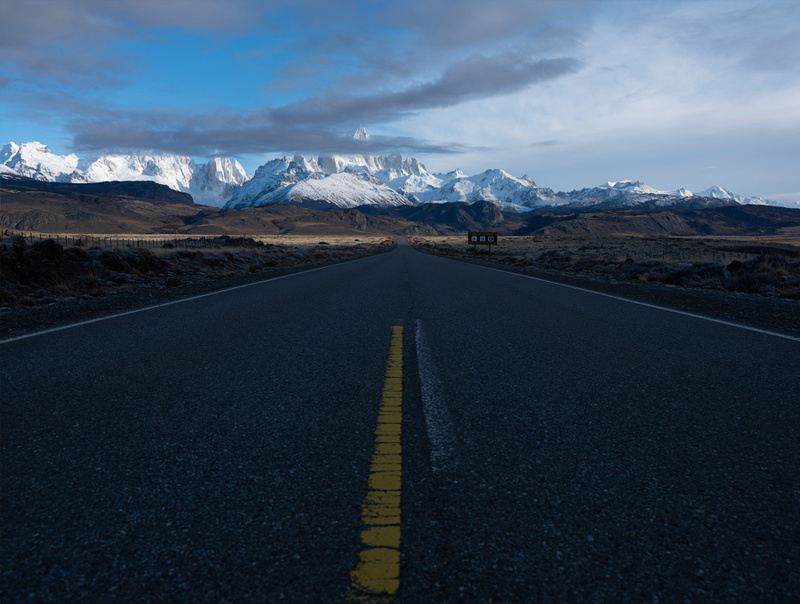 After shooting throughout Utah and Arizona, we then flew to South America to explore the exotic mountains of Patagonia. During this leg of the trip, Elia was faced with some of the harshest weather we have ever experienced while filming "Photographing the World." 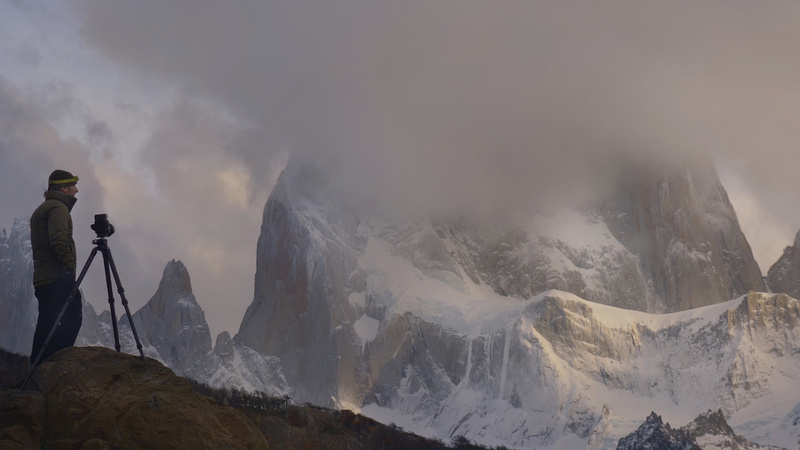 The first location we visited was Torres del Paine National Park in southern Chile. Here, Elia focused on capturing the glacial lakes, rivers, and rocks that lead up to the iconic mountain towers. 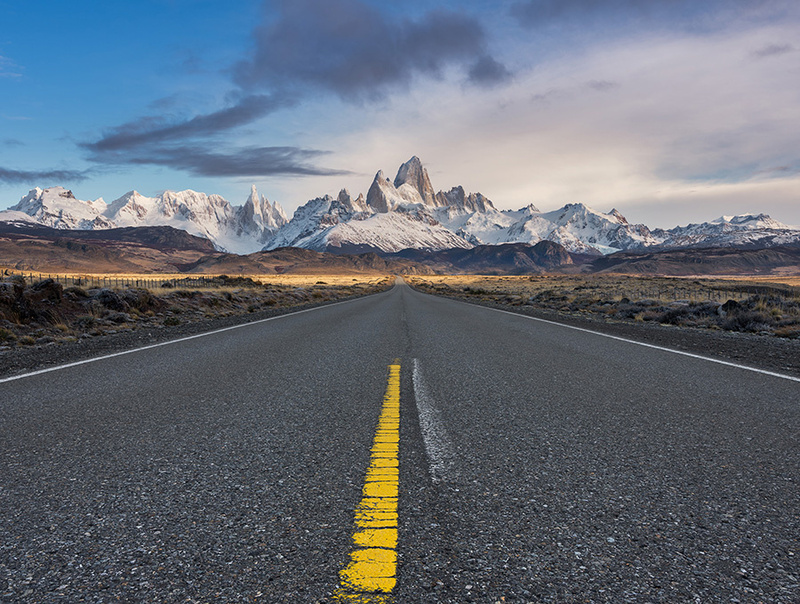 We then explore more of Patagonia by traveling to El Chalten in Argentina. 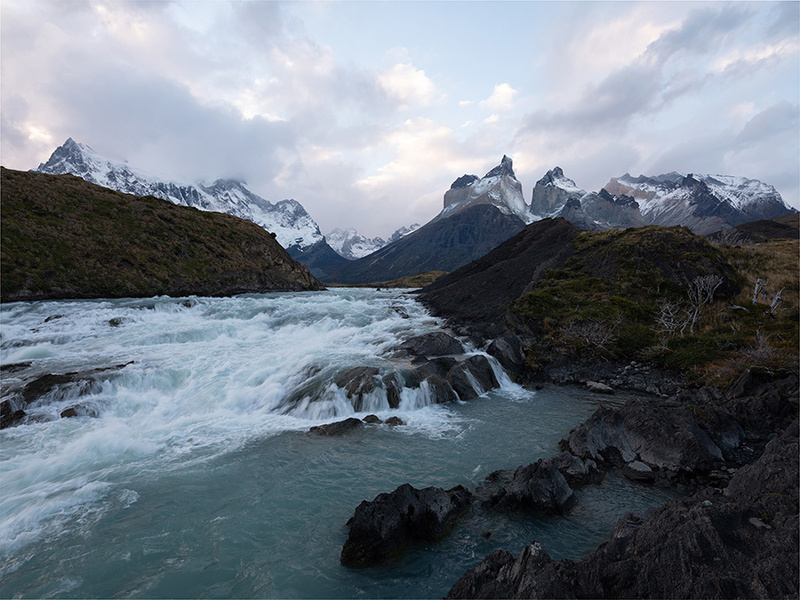 It is here that Elia captured the elusive Fitz Roy mountain and explored some of the winding rivers that are found in the Los Glaciares National Park. The final leg of South America led us to Conguillio National Park located within the Andes Mountains of central Chile. Here, Elia hiked through the Sierra Nevada mountains to photograph the Llaima Volcano. Just like with all of the "Photographing the World" tutorials, PTW 4 comes with 10 new episodes of behind the scenes goodness. This candid mini-documentary shows everything that went right and wrong during the filming of the entire tutorial. Not only will you get to see much of the culture, food, and diversity these locations have to offer, but you'll also see some of the logistical challenges each shooting location presented Elia and the Fstoppers team during filming. We will be releasing these new PTW 4 episodes over the next year on our Youtube Channel, and you can enjoy the first episode below for free. If you are interested in landscape photography and want to check out this latest tutorial by Elia Locardi, check out the official "Photographing the World 4" tutorial page and make sure you watch the full promo video below. We are excited to share all of these new locations and new editing techniques, and in the process, we hope to help make you an even better landscape photographer. I generally like his stuff but really don't like star trails! You guys meant well, but the issue is, it's been done already, it's the risk you take with these locations. 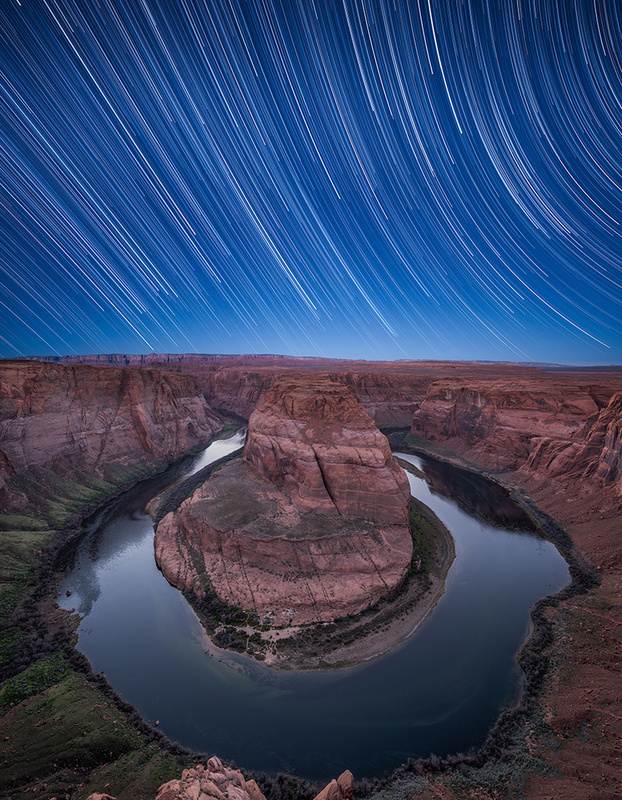 Google Horseshoe Bend star trail. A guy named Steve Porter has the same shot but he's got the trail reflecting in the river, which yours does not as it's a composite. And another guy named Philippe Jacquot also has a pretty good photo of it. More nobodies trying to make money on tutorials to fund their vacations. Enough already. No creativity here. Seriously? You need to get out more, Elia is far from a nobody. These videos (and photos) are looking mighty fine guys, but I'm getting the distinct feeling that you just love hanging out with Elia, and want the rest of us to fund your cross-global adventures! A straight shot from Vegas to Page with no time to scout is a mistake fellas. Horseshoe usually has the best shooting spots secured hours before sunset by overly aggressive, introvert photographers. I'm surprised you just walked-up and shot away. Kudos there. BTW, Elia needs a teleprompter. Haha, Elia is hands down the best person we've ever worked with when it comes to speaking clearly and not needing many edits (that behind the scenes clip was a rarity). I do like traveling with Elia and Naomi but, maybe I'm getting old, I would like to travel with my gf and friends too at this stage. It's weird to have all these incredible experiences and only Lee and Elia can share those memories. I agree too, I would have loved to hit the less known spots but when you only have 10 days and need 7 lessons, it forces you to take less risk sometimes. Our fear is to travel for 45 days and fail 80% and blow the whole budget without a tutorial. I would love to get my hands on these tutorials but sadly it's just completely out of my budget. 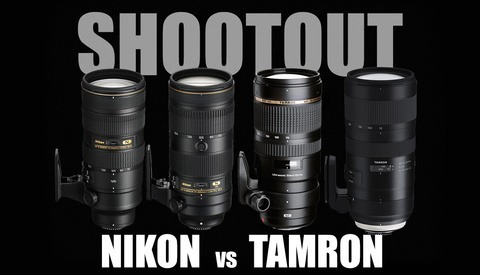 To be clear, I'm not saying it's over priced, but for almost a $1000 for all four, I could buy a decent camera or lens with it. Don't buy all four. Either buy this one or the last one. For the most part it seems like it's "let's take what we learned in the last one and show some new techniques". I don't think any plugins were used in ptw3 so I'd go with that. Do you not like Bavarian beers? Should we have had beers from Belgium while in Cologne? Stick to the local beer "Kölsch", perhaps with a variation (the "Radler") half Kölsch, half lemonade. Maybe next tim in Cologne. Next Photokina is just around the corner in May 2019. So glad to see content with Patrick and Lee in it again. You spoiled us in January with a post every day. I love F Stoppers, but at the risk of sounding like an obsessed fanboy, the content that you two do is always the best. Looking forward to seeing the rest of the BTS of Photographing The World 4! 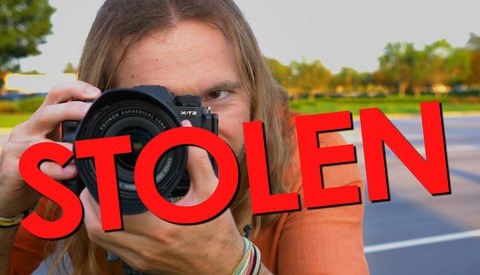 We post less articles these days but the Fstoppers Youtube Channel is 95% our content every week.